The choice of variation on the theme of curved lines lends itself perfectly to the sofa design of the Melodia collection. 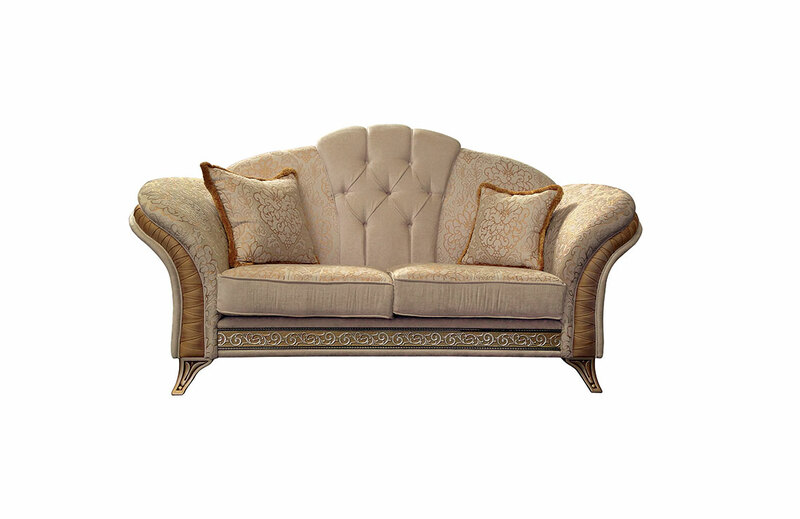 Sofas are the one feature where the soft forms manage to combine comfort and elegance in a design synthesis which amplifies the aesthetic value of your furnishings. Furthermore, in relation to Melodia sofas, the “variations on a theme” also applies to the choice of covers which can be simple or include capitonnè inserts for those who crave a sense of awe.